She was the runner-up in “The Bachelor” season 20, the show which inspired the production of “The Bachelorette”. The twelfth season premiered on May 23, 2016, and is currently in the sixth week of its run. The episode featuring the footage from the sixth week is set to air on July 11. Like every season, this season too is full of men from different walks of life trying to woo a woman and ultimately, marry her at the end of the show. The woman tests the men on various aspects and spends time with every one of them to know them. She then eliminates the unfit ones every week. One such man is the internet celebrity Reality, Steve. He makes the predictions even before the show begins to air. His predictions are even found to be correct most of the times. He has predicted this year that JoJo would end up choosing Rodgers over Robby Hayes and the end of the show. According to another source, Reality Steve’s prediction might be wrong as JoJo might end up demanding get proposals from both the men at the end of the show. This means both the men would be proposing her for marriage, but only one of them would get a yes from her. Some footage of the finale episode has been revealed in a recent teaser which featured JoJo in tears. This might have left the prediction experts in a frenzy. Hence, their predictions may be wrong. But some claim to know the confirmed winner of the show. And he is Jordan Rodgers, the football player who seemed to have been JoJo’s favorite since the beginning of the show. All this is just the fans talking. Real winner could only be confirmed when we watch the finale on August 1, next month. 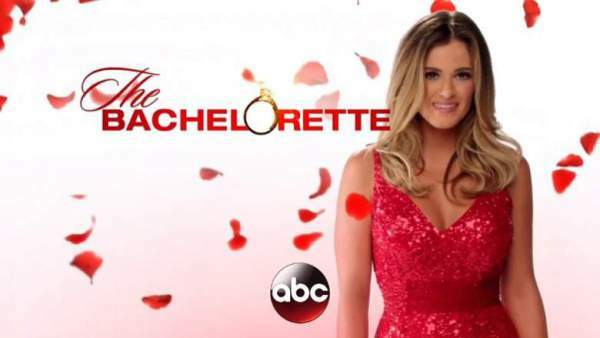 Next episode of “The Bachelorette” airs on July 11 on ABC, next week.